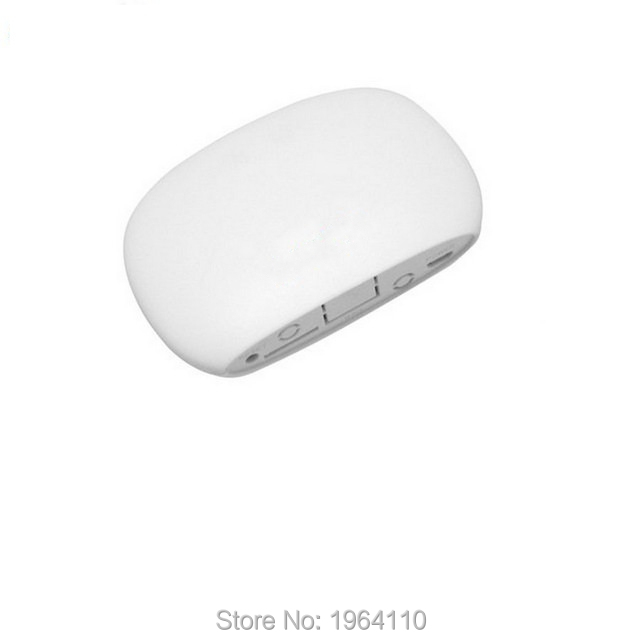 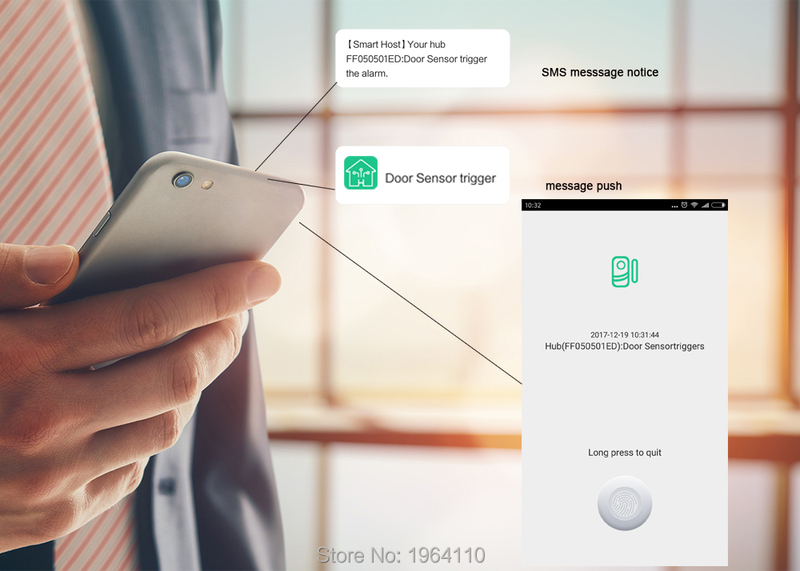 Application in Home, Store, Office, School, Hospital, Warehouse, ect. 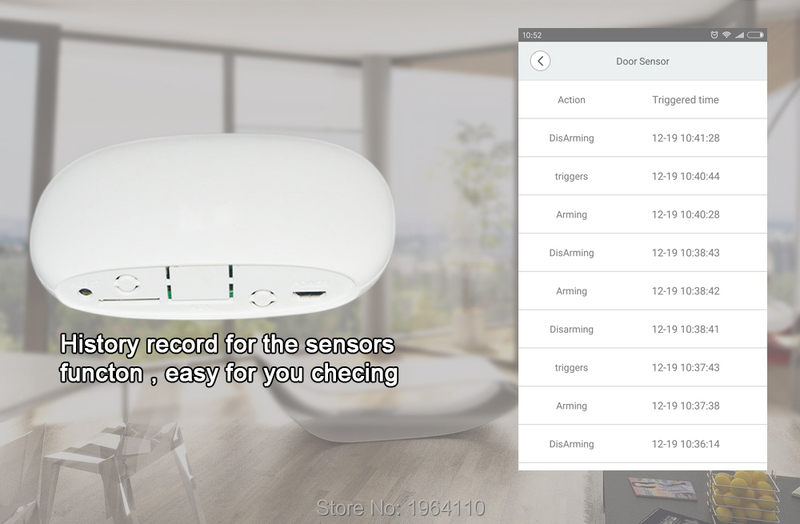 Sensors histroy recording function , use to record all sensors operation and state , and you can name each sensors by yourself , also add the sensors install location. 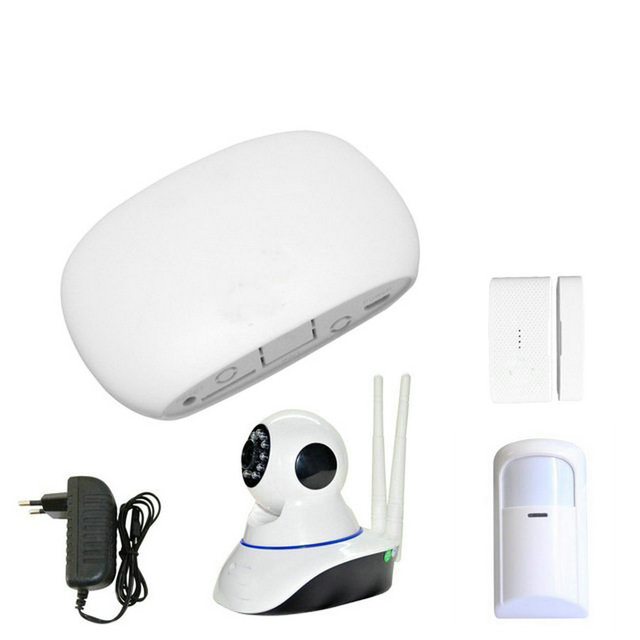 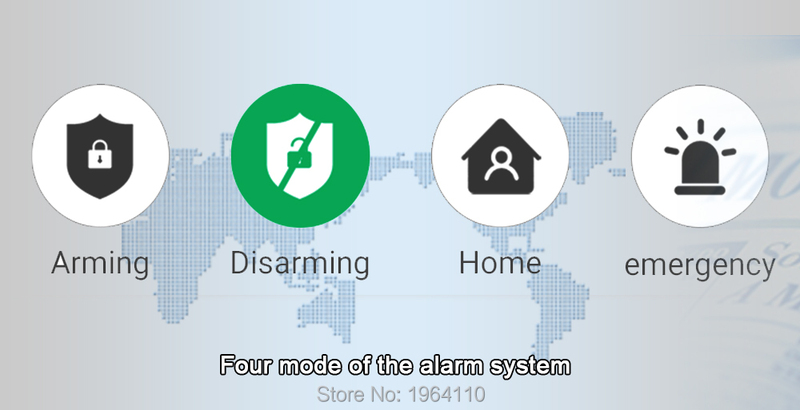 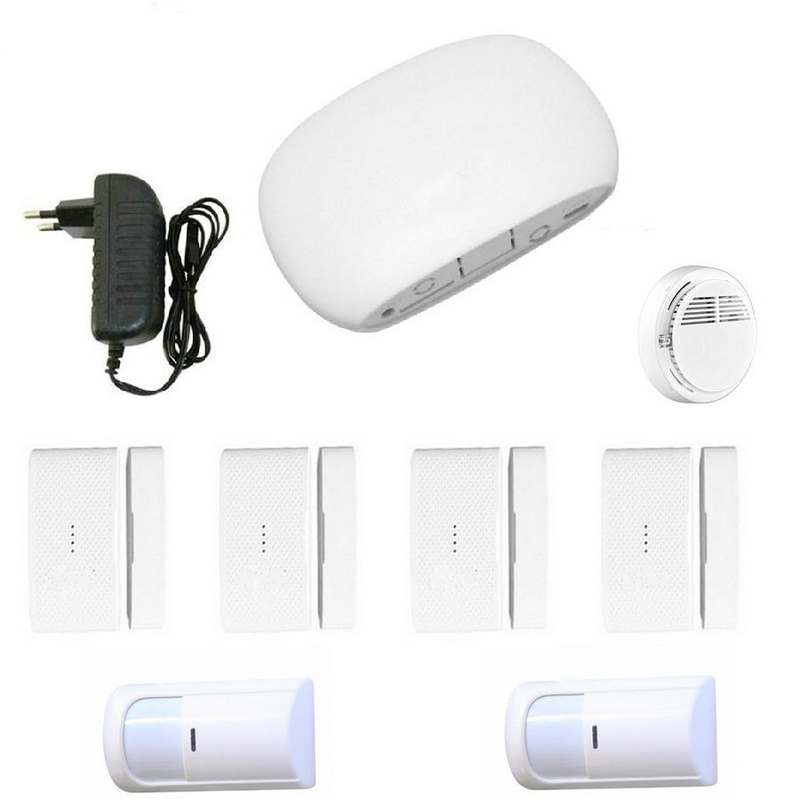 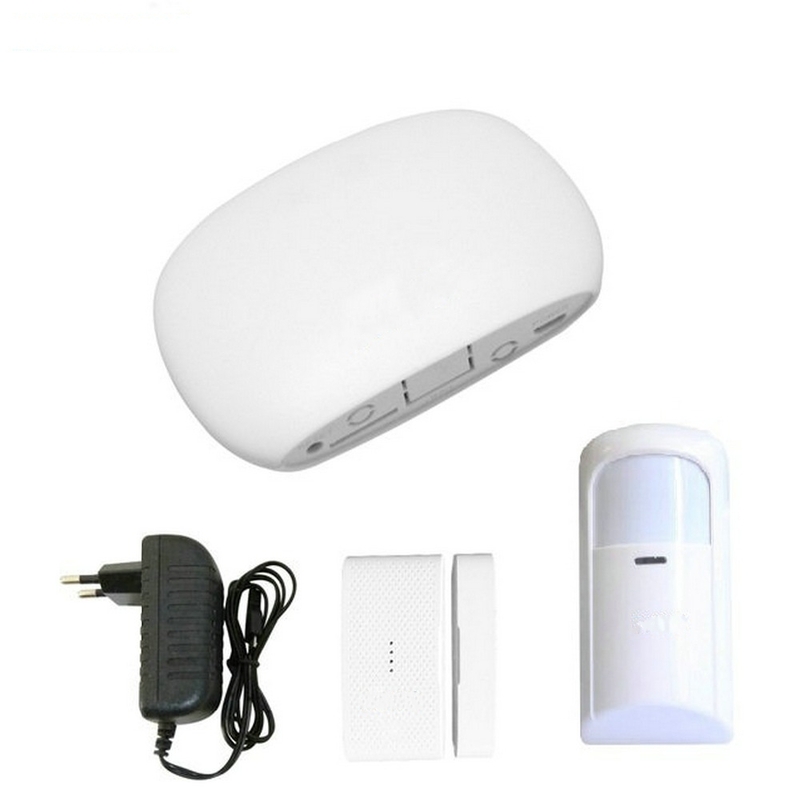 Four mode in the alarm system, armd, disarm, home arm, emergency, All in app remote control. 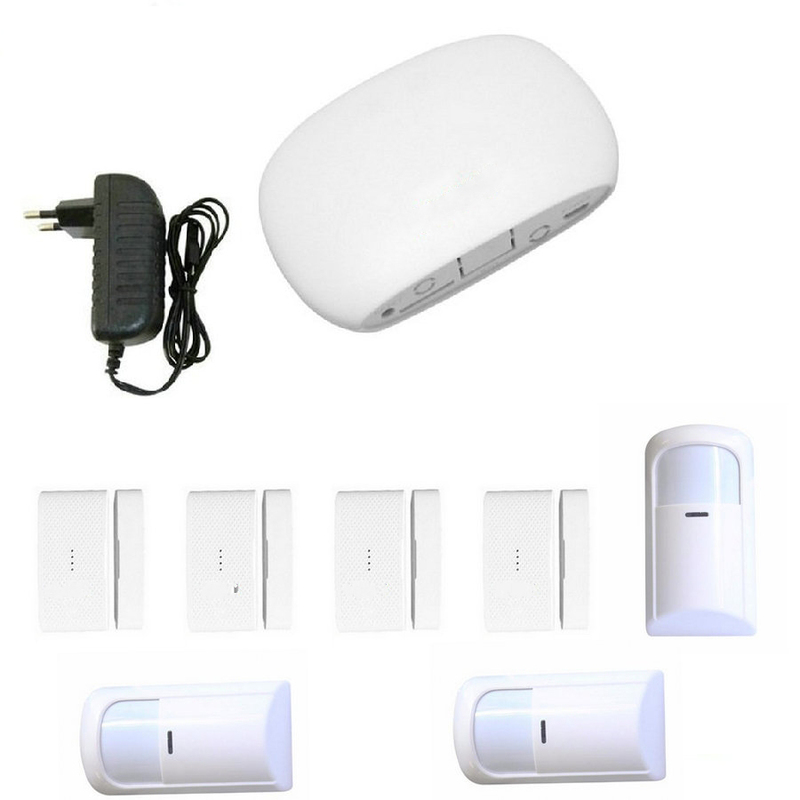 Not all the 433MHz detector compatible with all the 433MHz alarm panel. 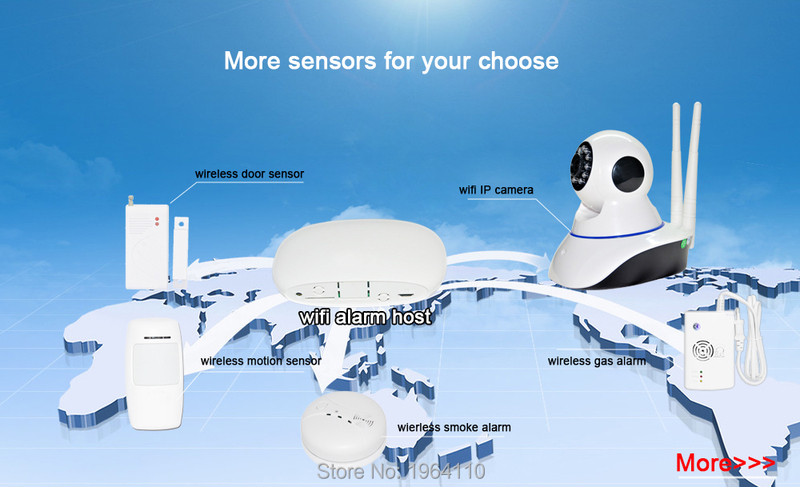 If you do not understand, please ask me, thanks !